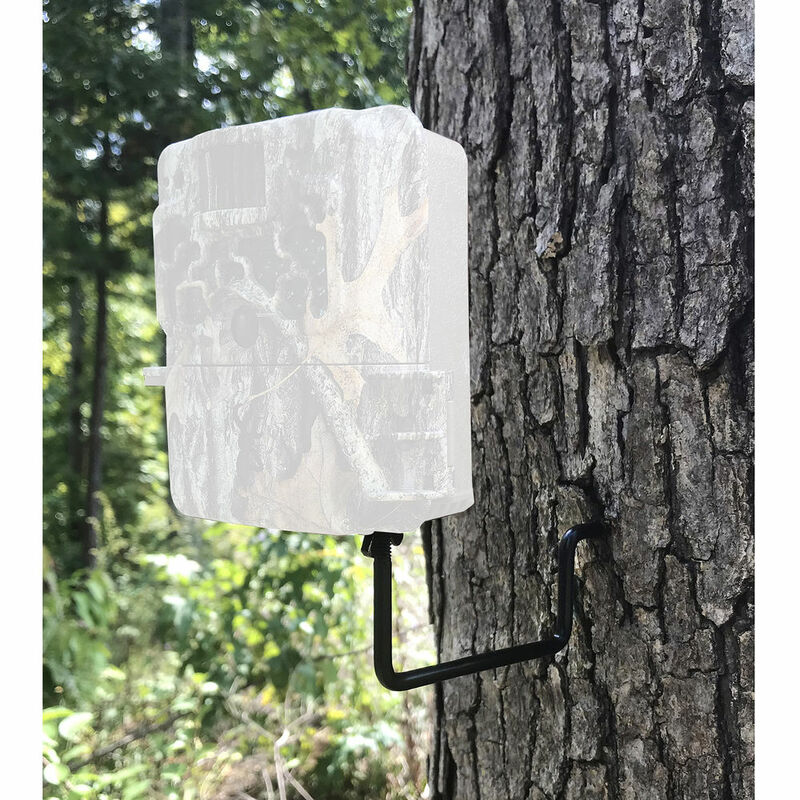 Use the Browning BTC-ECM Economy Trail Camera Tree Mount to set up your camera and scout your game before you hit the hunt. Made of rugged and durable steel with a powder-coat finish that resists corrosion and scratches, the mount simply screws into a tree trunk for fast and easy mounting without the hassle of straps or bungees. Once installed, your camera screws onto the mount and it's ready to go. You get three of the Economy Tree Mounts in the package.